The 19th stage of the 2018 Tour de France was the last mountain stage in which several attacks happened and Primoz Roglic took the victory, climbing to a podium position in the overall classification. Here are some reactions from the finish line. "Today we saw a group of very tired men trying to ride their bikes fast. The whole peloton is exhausted after three weeks of racing, but there was still a lot of attacking and aggression. It was a pity I didn’t get the stage victory, it was always in the back of my mind and that’s why I held on so hard on the climbs. It was a bit dodgy on the downhill with all the mist, but that’s just another dimension of the Tour. Roglic managed to get away on the straight part of the descent (from the Col d’Aubisque) and we just couldn’t pull him back." "Today, once again we had a really hard stage. I felt well and I tried again. My legs have been recovering during the last week and I have been attacking a lot and did my best. It’s a pity I missed the win today, but I am also happy about my condition. Today, I was back at my best. In addition to the crashes in the first week, I think the pressure I put on myself for the GC could have been a bit too much. I'd like to thank my teammates for the support they provided and we have Vuelta coming, where we will be with a good squad." "It was probably one of the most painful and difficult days I have ever had in my cycling career. 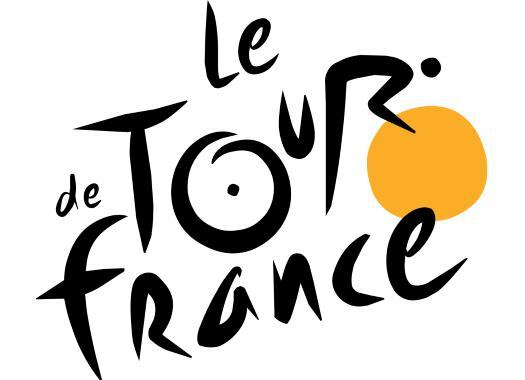 The injuries and the heat made this last mountain stage of the Tour de France seem never ending! I couldn't have abandoned though, we are so close to Paris, it wouldn't have been fair to me and the rest of the team. I had to fight. I'd like to thank all my teammates for their sacrifice today, for being there with me all the 200km of the stage. This is what teamwork is about!" "I’m really proud of G (Geraint Thomas). We’ve been together for years now. He was in yellow last year in the Tour but crashed out, so for him to come back this year and to have seen it as far as he has now, to be going into the penultimate stage with a two-minute lead on Dumoulin… It’s really special to have been a part of G's journey, a part of this year’s edition and, hopefully, this year’s victory." "I knew all I had to do was follow Tom Dumoulin as I knew he’d be chasing Roglic. It was all under control and the guys rode really well. (Sport Director) Nico (Portal) was really good on the radio and kept us calm. I’m really happy to tick that off. It’s obviously getting closer. One more day and I need to do a good TT now. I’ve got a nice advantage but I’ve still got to be on the ball. It’s never comfortable."